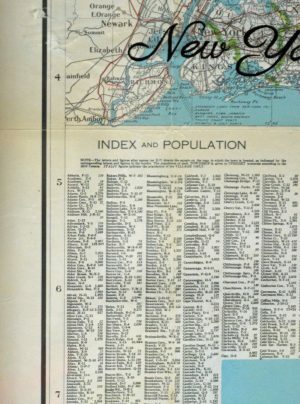 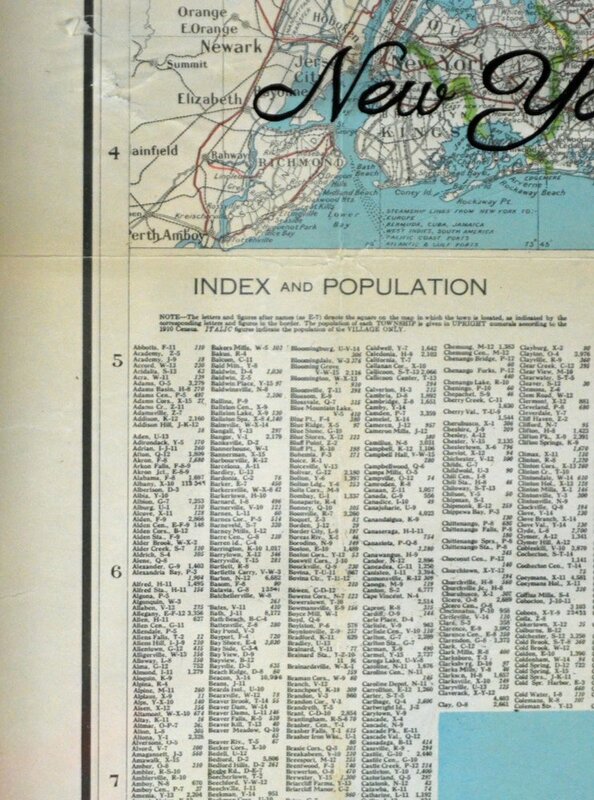 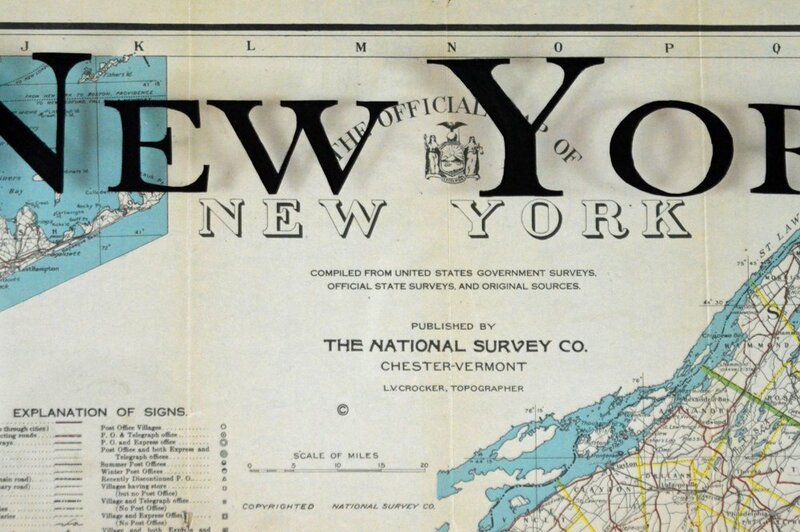 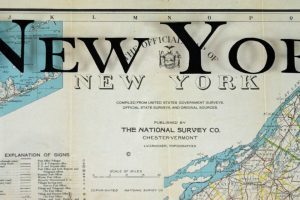 This vintage New York state wall map was printed around 1930 by the National Survey Co. 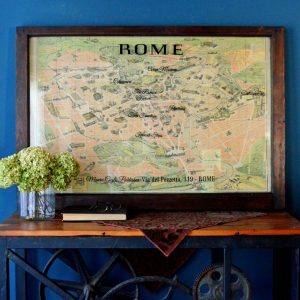 The frame is a vintage window sash that has been sanded and sealed. 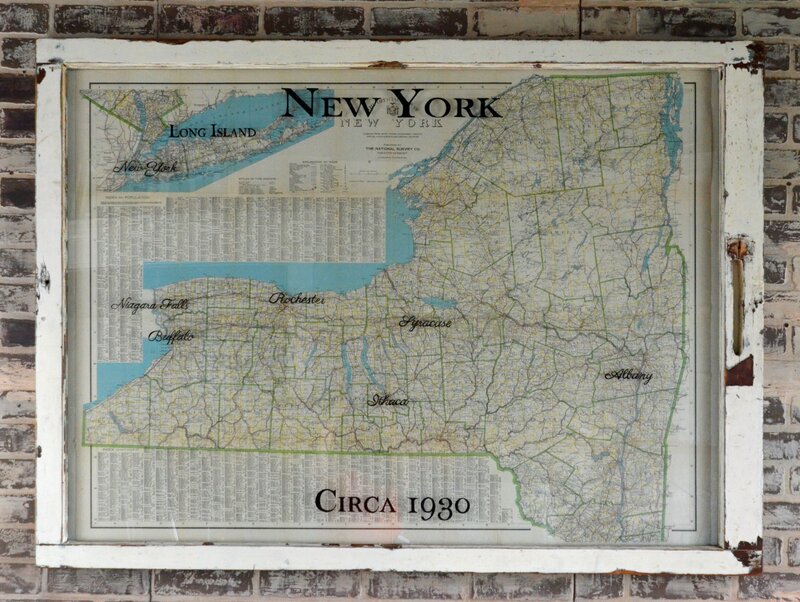 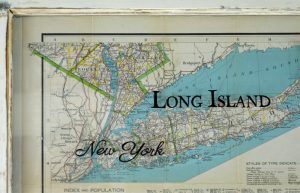 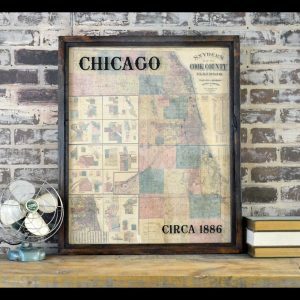 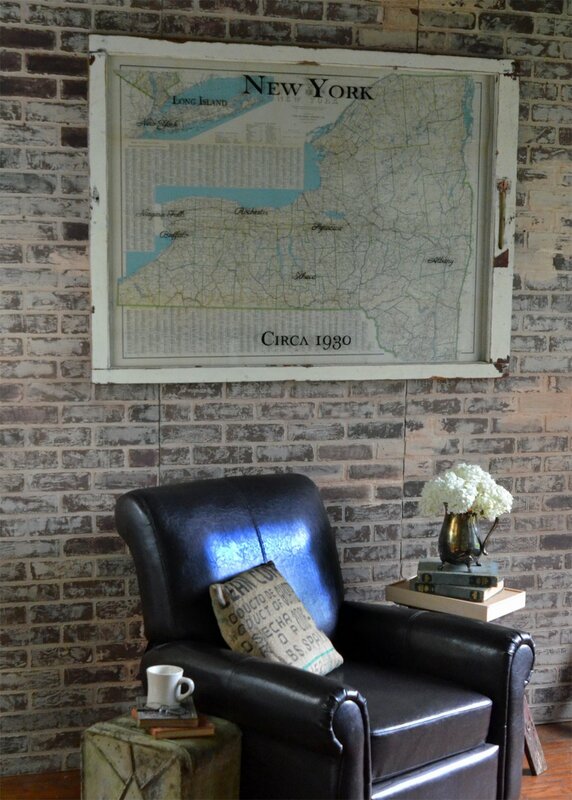 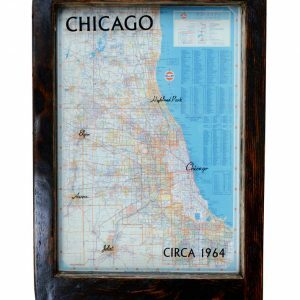 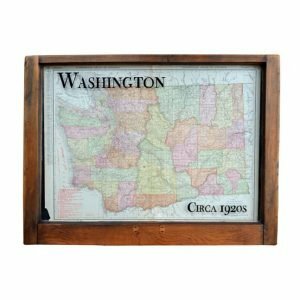 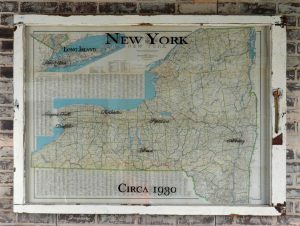 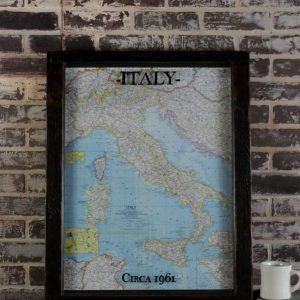 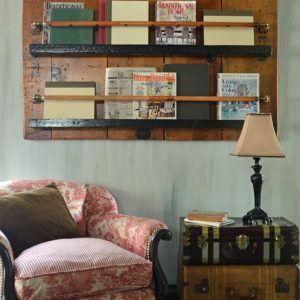 This vintage New York state wall map art is hand crafted from an authentic 1930s New York map and salvaged window frame.